They are quick and easy – and they require no cooking or baking of course. 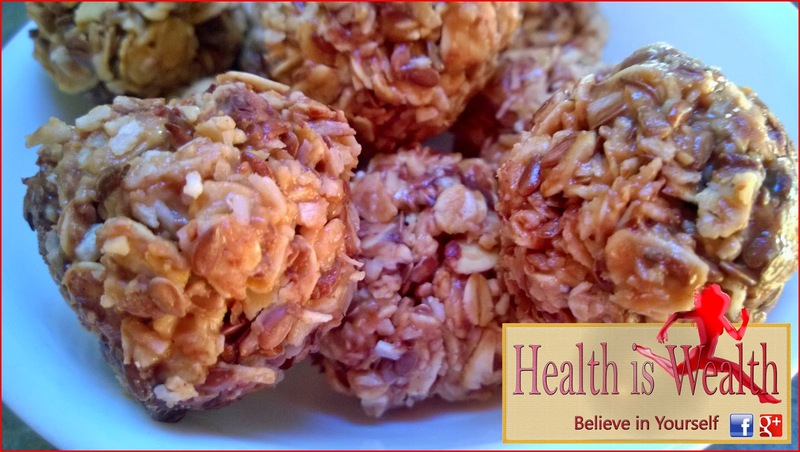 These energy balls are a great way to satisfy your sweet tooth and give you a snack to look forward to. They are so addictive and yes they do taste like a treat. 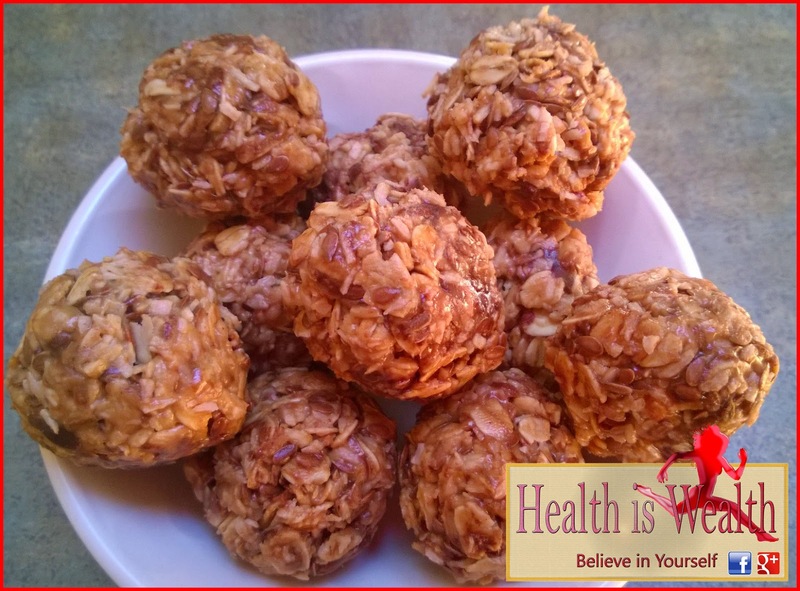 These make a great snack for kids too! Combine peanut butter and honey in small bowl and heat in microwave for about 30 seconds. 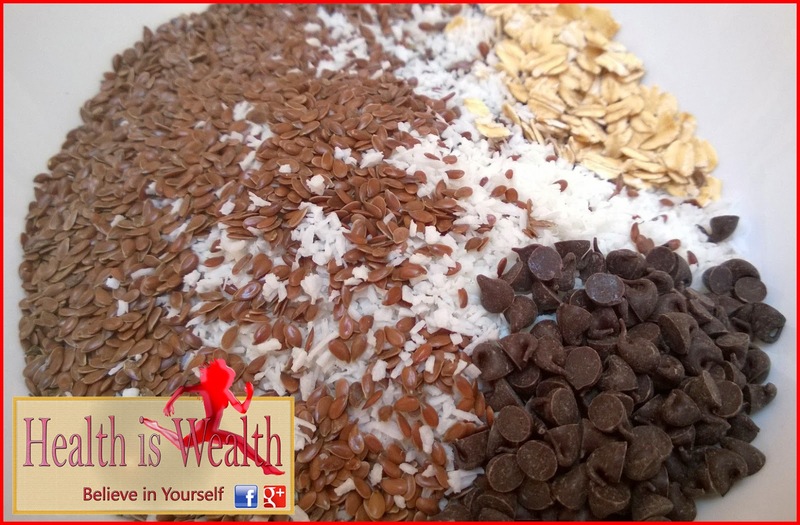 Stir, then add to dry ingredients and mix well. Using your hands, form into ping - pong sized balls. 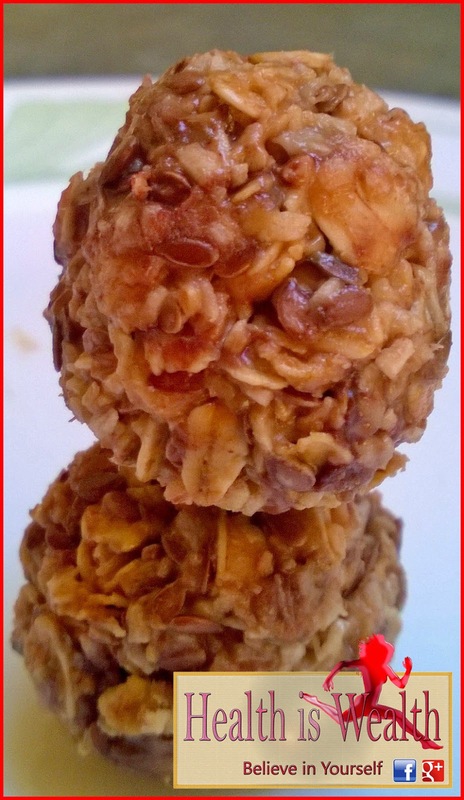 Keep your hands wet while making balls to keep the mixture from sticking to your hands. Refrigerate. Enjoy!